Procter & Gamble's top global marketer has waded into the media agency transparency debate, saying brands that neglect to do their own governance "only have themselves to blame". 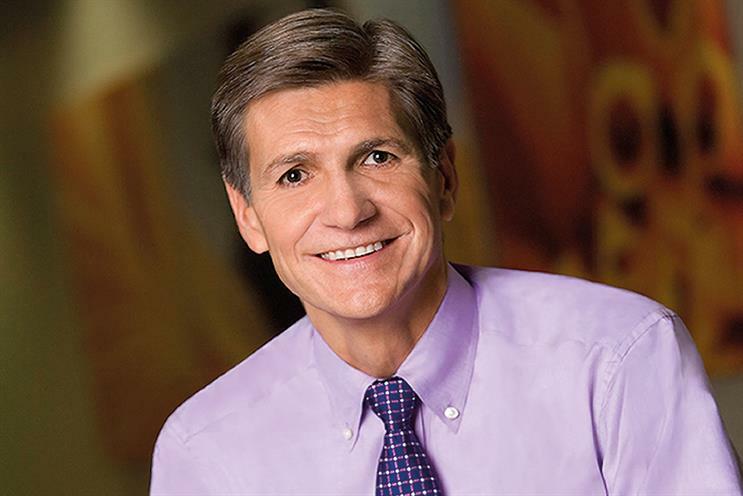 Speaking to Campaign on the topic of rebates, Marc Pritchard, P&G’s chief brand officer, said his "house is in order" and insisted that he trusted all his agencies. "We are constantly scrubbing to make sure we have full transparency. We verify, we have contracts, audits and third-party verifications," he said. "But advertisers who do not do their own governance have only themselves to blame. If you buy a house without doing an inspection, you cannot then complain when the roof leaks." His comments follow an investigation by US advertisers into the practices of media agencies. The resulting report criticised "numerous non-transparent business practices". In the UK, ISBA stoked controversy in April when it sent its members a new proposed media buying and planning services "framework agreement" in response to transparency concerns.